My Girlfriend’s Closet is managed by this volunteer Board of Directors which is comprised of these mother/teen daughter teams. Each year the board offers opportunities to help lead and govern the organization. Nomination Forms are due online or postmarked. Board will vote on Proposed slate and post on website. These past board members of My Girlfriend’s Closet have graciously shared their amazing experiences with our organization. 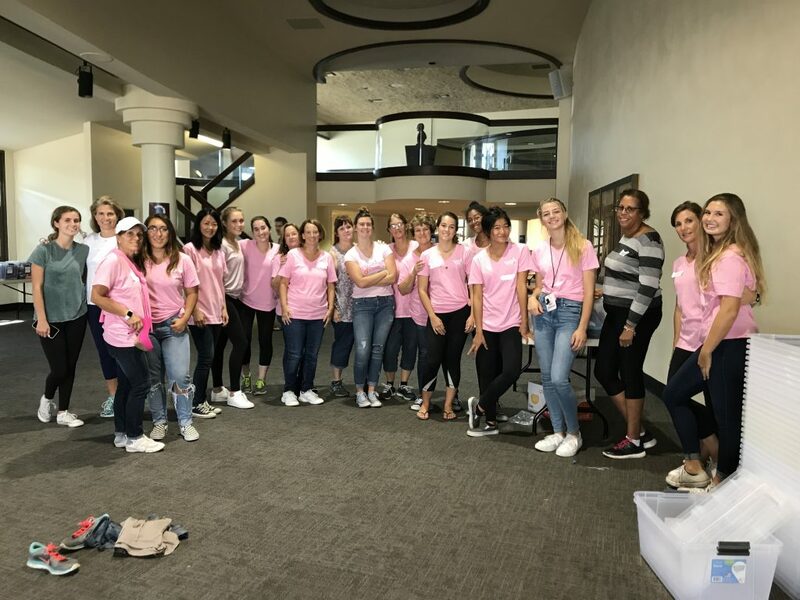 Read these testimonials below to get an inside look at how My Girlfriend’s Closet not only changes the lives of foster girls in need, but also the lives of the volunteers and board members!